For domestic and commercial electrical services for customers in the Reading area and throughout the Thames Valley, call CIS for efficient, quality service. All the engineers at CIS are fully qualified to deal with electrical installations of all sizes from adding a socket in a private home, to whole factory three-phase installations. 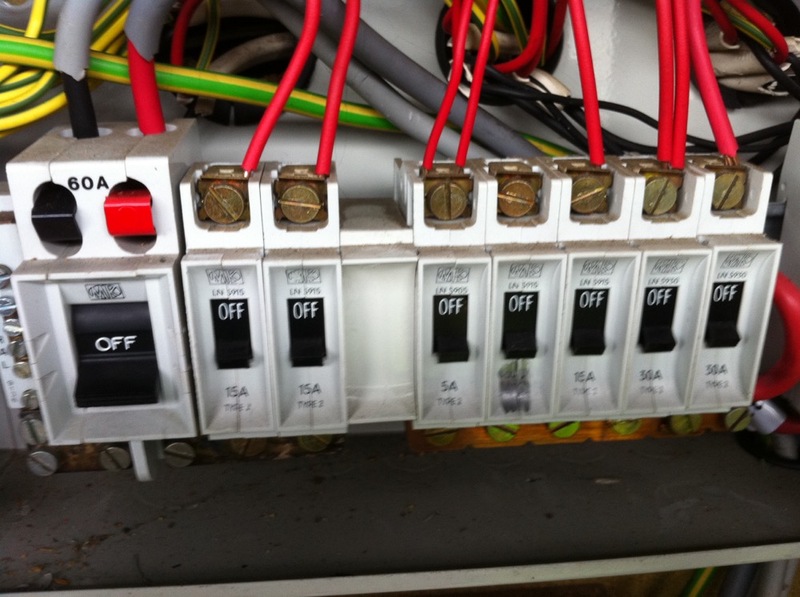 You can be sure that whatever your job is, it will be completed in the shortest possible time, with the least possible disruption; just one of the many benefits of our extensive industrial electrical experience, where delays have severe consequences. All of our engineers are registered for the latest 17th edition wiring regulations (Part P). This means that we are qualified and have sufficient insurance to cover any domestic electrical work including full house rewires. To get a quick, efficient response call CIS now on the number shown above or click in the header of any page to send us an email.